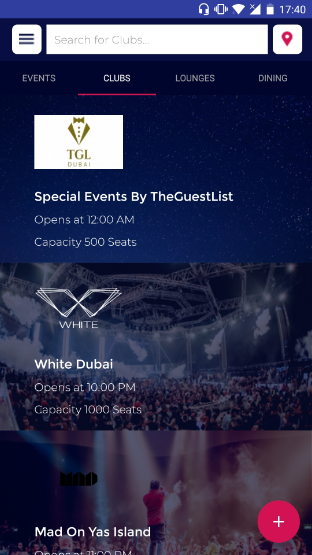 The Guest List is a company looking to disrupt and change the nightlife game one city at a time. They started at the heart of it all – in Dubai. The modern socialite is always online and always mobile so they need a booking platform that is easy to use, functional, and quick. We went through what the average app user would want to see and determined what features we needed to develop. 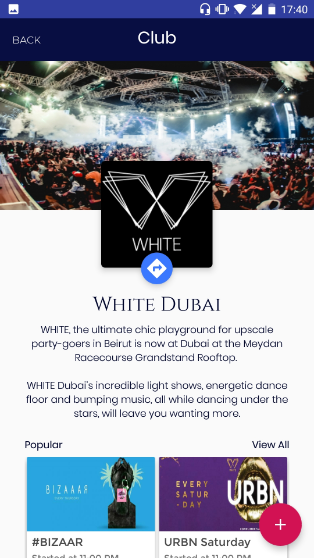 We settled on booking for all types of events, from dinners to parties, and we integrated a social aspect, allowing people to invite friends and manage invitations. 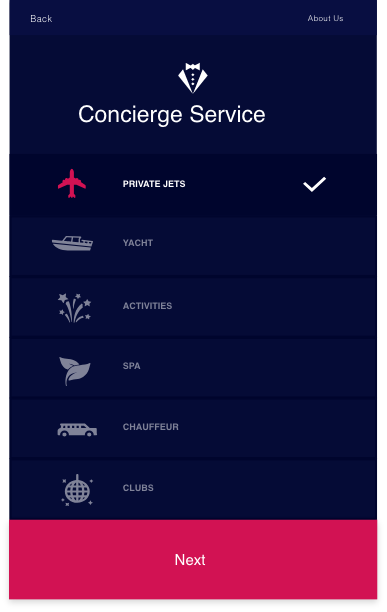 We also added a direct line to a concierge service for those looking for a comprehensive luxurious experience but lacking in time to plan and organize it all. We took a design-centered approach and built the app around the typical user’s needs and wants. The UI was created to be intuitive and put all the frequently used options at the users’ fingertips. Notifications and booking history are all readily available as well as integration with ride-sharing platforms that let users get to and from their destinations easily.